Space Shop is Atlanta’s premier locally owned and operated self storage company. 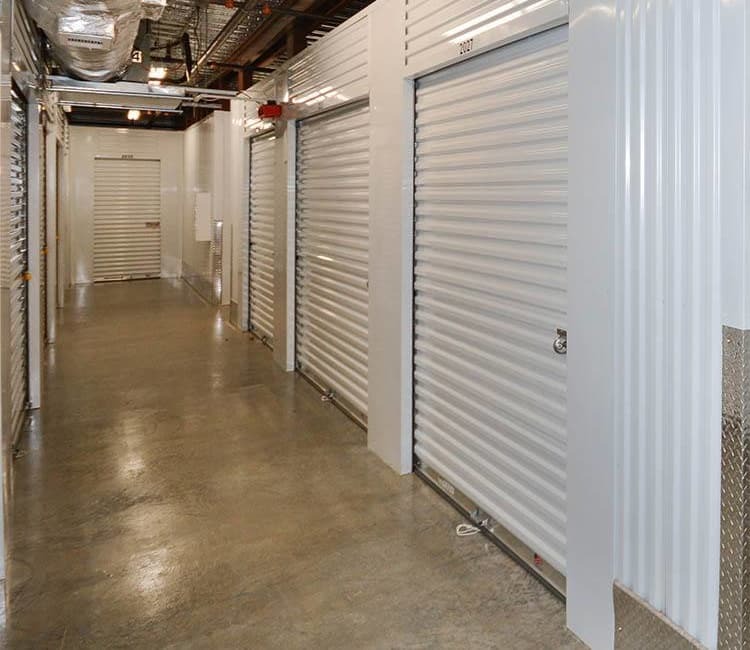 Our climate-controlled storage center near Downtown Chamblee provides Space Shop storage customers with free WiFi, pay online anytime, complimentary paper shredding, and more! You'll have everything you need for a convenient and stress-free storage experience. Our friendly storage team keeps Southern hospitality at the top of our list and offers warm cookies, coffee, and superior customer service. Additionally, strategically located surveillance cameras, secure gated access, and well-lit spaces keep an eye on your stored belongings 24 hours a day, 365 days a year. Choose Space Shop in Clairmont Road, where you'll find modern storage features to match today's upbeat, modern lifestyles. Learn more about how we can help you with all of your storage needs by visiting our Atlanta Storage Center today.